A new standardized method for diagnosing osteoarthritis or joint disease in dogs — the Canine Osteoarthritis Staging Tool (COAST) — is now available. COAST is a collaboration between Elanco Animal Health and COAST Development Group. The staging system can be used on all dogs, including those who are preclinical and those with established signs of the disease. Osteoarthritis is a progressive degenerative disease primarily driven by developmental orthopedic disease. It is one of the most common causes of chronic pain in dogs. Developed by nine clinical experts in the fields of small animal orthopedics, anesthesia and pain management, the tool aims to improve diagnosis and monitoring of dogs with osteoarthritis (OA), with the potential to guide disease-management plans. “I’m excited to highlight this tool that will revolutionize the way we approach OA, with a goal of better outcomes for dogs with this debilitating disease,” says Epstein. For the staging system to work, a grade of severity is assigned to the affected joints, as well as the dog as a whole, reflecting the extent to which OA affects the animal overall. The veterinary team identifies patients that are likely to have or develop OA, says Epstein. These patients may be identified through historical reports by the owner; observations of position or movement abnormalities by any member of the team; orthopedic abnormalities observed by the veterinarian during examination; and even just risk factors for OA that include breed dispositions (e.g., high prevalence for hip dysplasia, elbow dysplasia), conformation (e.g., chondrodypslasia), being overweight, high exercise level (i.e., agility vs. sedentary), previous history of lameness (joint injury and/or surgery), and age. 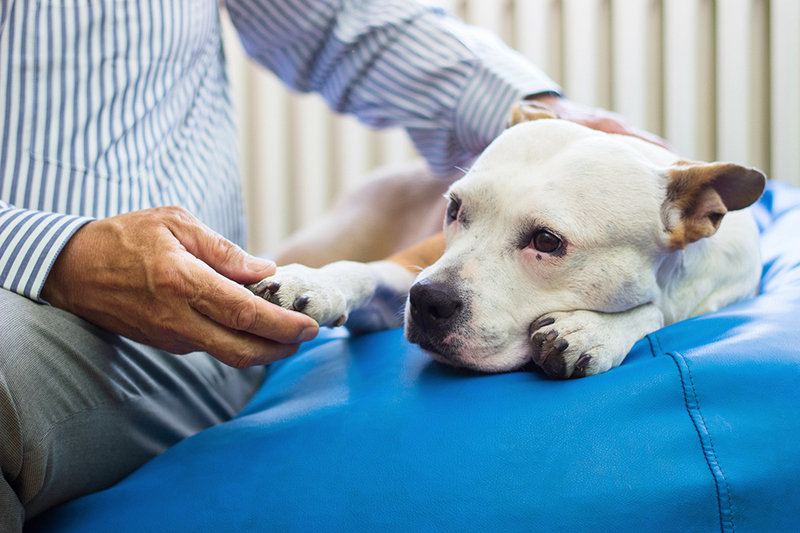 Read The Two Most Important Tools in the Treatment of Osteoarthritis in Cats and Dogs, Part I. Read Treatment of Osteoarthritis, Part II.